Does attracting and retaining a quality sales force require corporate technologies and processes that are influenced by consumer trends and cultural sea changes? And are there benefits to enterprises that enable their sales team to work remotely? 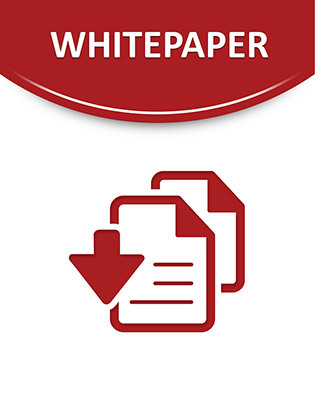 This whitepaper examines the concept of “mobile deal management”, taking a look at how carrying corporate-enabled mobile devices affects the success of sales personnel and the situation-specific capabilities that make the difference. Read on to learn more.